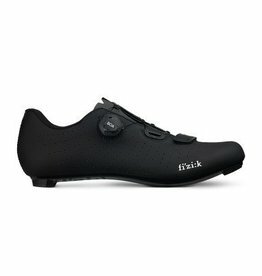 Quick and comfortable road shoes, for comfort over the toughest terrain. 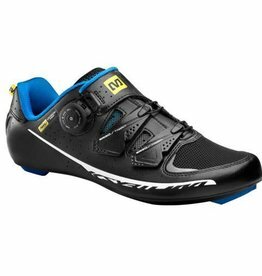 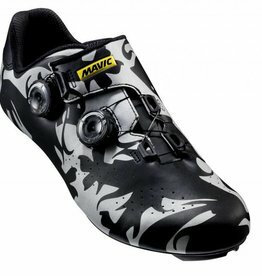 SIDI's top seller for road cycling with MILLENIUM 4 sole. 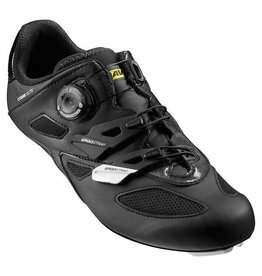 Perfect all-round shoes with great power transfer. 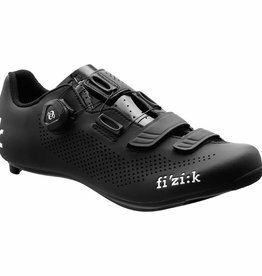 This Lightweight road Shoe with a premium BOA closure system is inspired by mountains and climbing stages of grand tours.